How the hell did I find myself here?!? 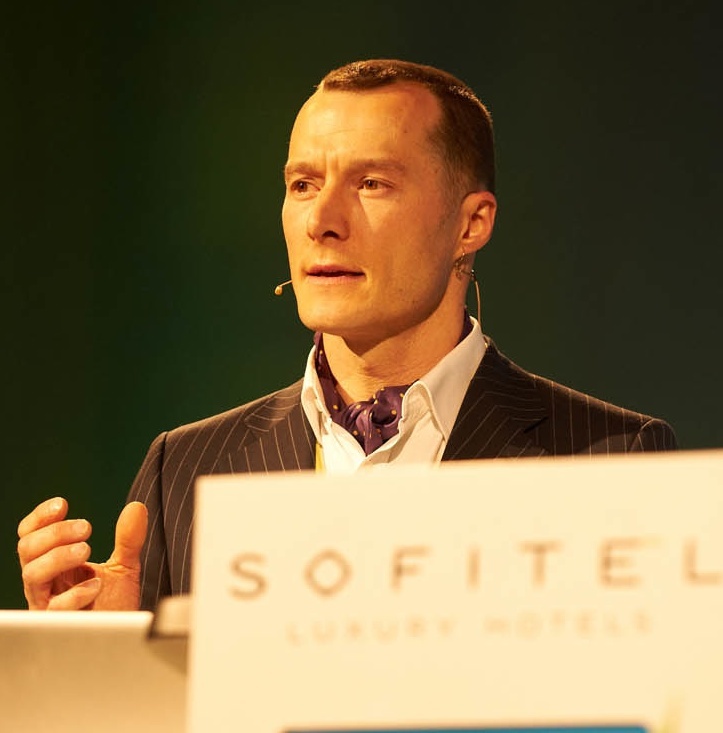 Not long ago I found myself in Munich in a very nice hotel, up on stage in front of just over 600 people. I was there as a guest of Bredent Medical Systems, having been invited to talk about the implant work that I do. I don't find it easy speaking in public, and certainly standing in front of over 600 educated and esteemed colleagues, was way outside of my comfort zone. It was a 3 day conference covering all aspects of implant dentistry and I had been invited to speak on the Thursday afternoon. 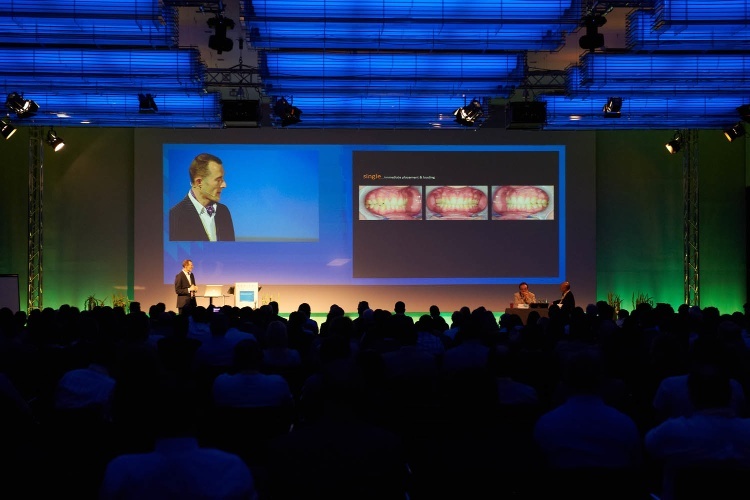 Fortunately for me, this was the 1st of 3 days of lectures and workshops aimed at educating less experienced implant dentists, and spreading the word of the style of work that we do and the results that we achieve. This was fortunate because it meant that once my job had been done, I could then relax and enjoy the rest of the conference and focus on the content of the rest of the lecturers presentations and pick up tips that might help me in my everyday practice. It was during that down time that I began thinking how on earth did I find myself on that stage, given that I had never really sought that kind of attention or opportunity in the past decade of my work. I think it boils down to 3 simple words - education, emulation and emotion. I love learning, I love learning about implant dentistry more than any other aspect of dentistry. I love developing my knowledge and I love visiting the best practitioners in the world and seeing their style and how they do things and bringing those tips back to the Lake District. I suppose it is with quiet studiousness that I find myself with 2 post graduate qualifications, giving me the skills and knowledge to be able to replace missing teeth for our patients, both predictably and aesthetically, trying to re-create what nature had originally provided for them. As dentists, I believe that we are all practical people. We learn most effectively by observing other practitioners who are more skilled than us or more experienced than us in areas of interest. Due to my level of interest in the work that I do, I have put myself alongside some of the worlds best and observed them carefully, gaining both experience and technique by proxy. I believe that if someone is doing a job that they don't enjoy, they should stop and go and find something that they really want to do. It is crucial to be absolutely passionate about what it is that they are doing, in any walk of life, in any career pathway, in any activity that they partake in. I am, and always will be passionate about dentistry and more passionate about implant dentistry than any other subject area. It is the cornerstone of my practice that my patients feel they are looked after and cared for as if they were a member of my family, that my colleagues and referring dentists understand how important it is to me that their patients are cared for professionally and with enthusiasm. It is important that my staff and my team feel and understand that we cannot deliver the standard of care that we consistently aim for without my total support and belief in their ability to act as individuals and cohesively as a team. I hope that my passion for dentistry, for the implant work that we do and for life itself is evident to everybody around me. I believe that it is these 3 attributes, education, emulation and emotion, that have been present throughout my 15 years as a dentist and have quietly collided to put me in the very privileged position to be able to provide my patients with life changing tooth replacements and to allow me the privilege of being on stage to share my knowledge and experience with colleagues and friends.